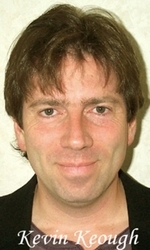 Sign up for Broadjam today to follow Kevin Keough, and be notified when they upload new stuff or update their news! 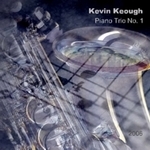 A collection of piano instrumentals ranging in mood from uplifting to somber. Rock songs with good energy and a positive message. Not your average rock - a little different style than you're used to. 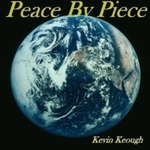 Recorded mostly by my four piece rock band Peace By Piece along with a couple of my solo works. Electrified pop-rock instrumental with rolling beat and awesome guitar solos. Uplifting drive kicks in after short, mellow intro. Uplifting pop-rock instrumental with light energy.